Since two decades the Diondo team have already been working together successfully in the development, production and worldwide commissioning of industrial CT systems. What makes diondo so special: compared to most of the CT manufacturers on the market diondo does not only offer predefined products. Due to its flexibility diondo provides custom-tailored solutions, based on customer‘s requirements. Click HERE to discover their brochure (in english and in german). 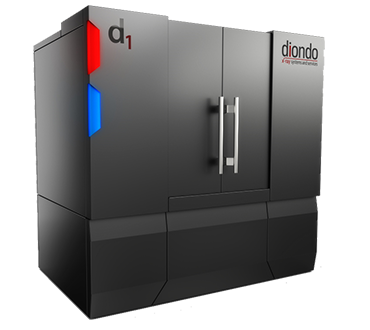 The diondo GmbH was founded in 2013. The staff were previously employed at leading companies in the X-ray and CT industry for many years. We point out that the diondo GmbH is neither legal successor nor a spin-off company of the mentioned below. Foundation of HAPEG Hattinger Prüf- und Entwicklungs- GmbH by Martin Münker with the aim of establishing a supra-regional service center for industrial computed tomography. As general manager of HAPEG Mr. Martin Münker takes Europe`s first XXL CT-System equipped with an industrial linear accelerator into operation. The team expands its competences by the expertise of constructing industrial CT-systems. HAPEG starts the Europe-wide sale of its own high-resolution industrial computer tomographs. The majority of the team (now diondo) works under the umbrella of Hamburg`s YXLON International GmbH. 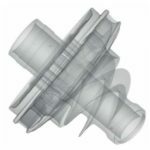 Focus of the development are customized CT-systems, mainly in the area of high energies. 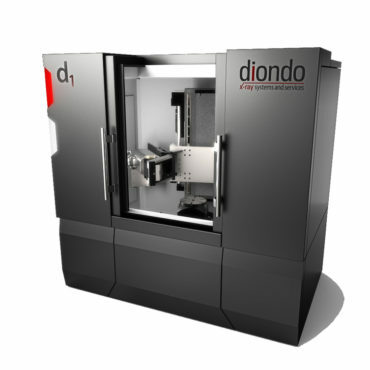 After the separation from YXLON, Martin Münker establishes diondo GmbH. Shortly afterwards seventeen of the twenty employees of the CT-team in Hattingen follow and join the newly founded company. Common aim is the development and realization of high-quality customized CT-systems for the international market, combined with qualified and customer-oriented service. The service range with own CT- and DR-systems is being expanded.